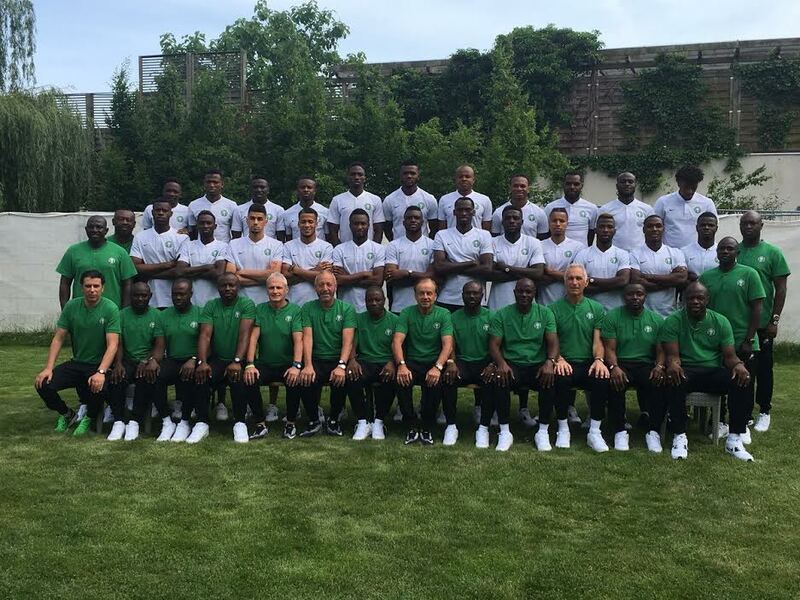 Super Eagles Technical adviser, Gernot Rohr has said that the team remains focus to the task at the hand at the 2018 World Cup in Russia. Having been pitted alongside Argentina, Croatia and Iceland in a group D, Nigeria is expected to face Croatia on June 12. However, Rohr insists that they would take each game as they come before thinking about the knockout stages. The former German defender says his wards know how to get their spring back when the whistle goes for kick–off at the Kaliningrad Arena on Saturday.